Netflix won’t be streaming live television or sports any time soon, but it is looking to expand its range of genres. Appearing onstage with New York Times journalist Andrew Ross Sorkin at the DealBook conference on Tuesday, Netflix CEO Reed Hastings said that the company would spend $5 billion next year on new original shows, reports the New York Times. Hastings dismissed the idea that there is an oversaturation of viewing material, instead suggesting that was not nearly enough content for an ever-growing international audience. As Netflix hopes to corner the international market with fresh, original content, it will look to produce high-quality shows in different genres, said Hastings. As it stands, analysts predict that Netflix could be churning out 40 new shows a year by 2018, notes Bloomberg. “We’re hopeful that we’ll, over time, make a great Bollywood show, make a great anime show,” Hastings said Tuesday. Bollywood and anime are uncharted territories for Netflix. 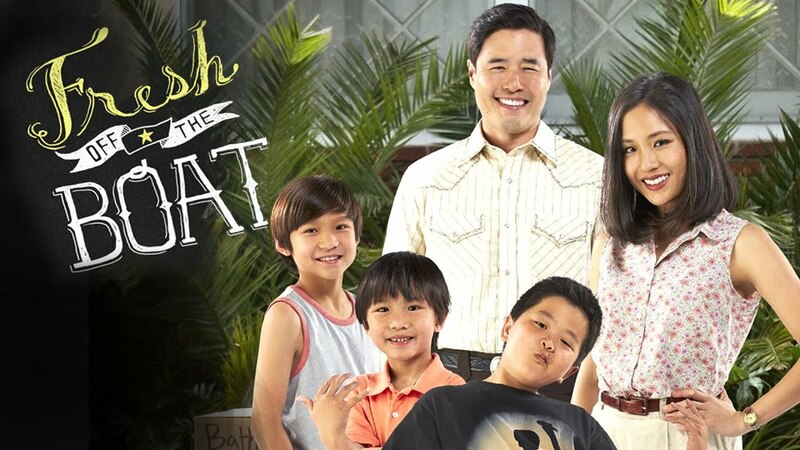 While these new shows may only be watched by a niche audience, they represent an effort by Netflix to reach every target audience possible around the world. 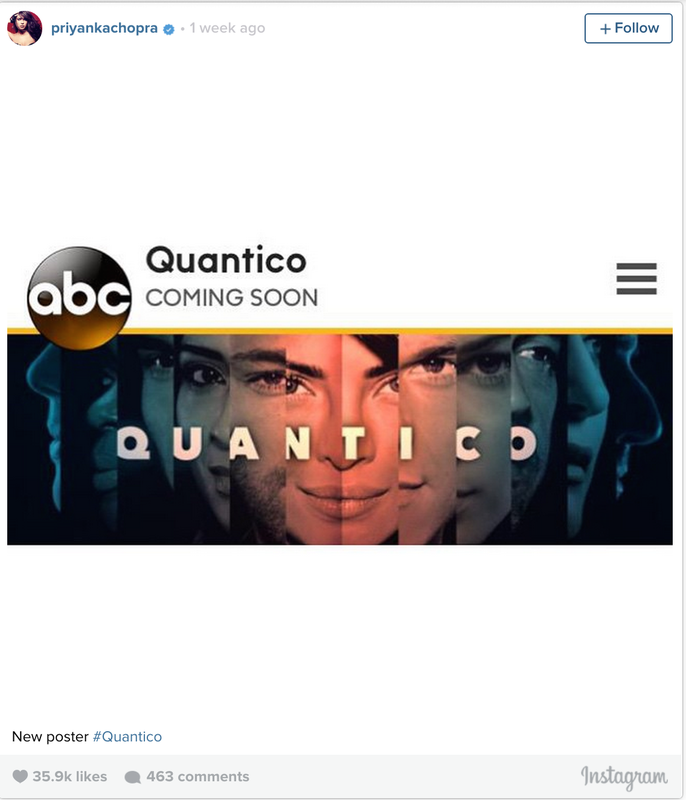 It has been announced that ABC has made an order for the new series Quantico, which will star Bollywood’s biggest actress Priyanka Chopra, and is set to air this coming fall. The thriller television series follows a group of young FBI recruits as they go through their training at the Quantico base in Virginia. 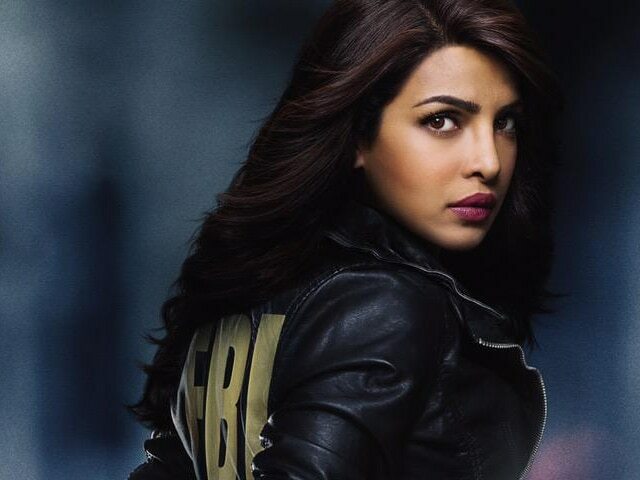 Amongst the recruits, Chopra will be playing the protagonist, Alex Weaver, a young woman who wants to learn more about her past and believes that the FBI is the place to find answers. “Learning to be an actor and understanding the craft was a huge challenge for me,” says Chopra in her interview with Audrey Magazine. Oh boy, did it pay off. On top of being a big time Bollywood actress, a Miss World title holder and a chart-topping singer, she now can add “the first Bollywood actress to star in an ABC series” to the list. 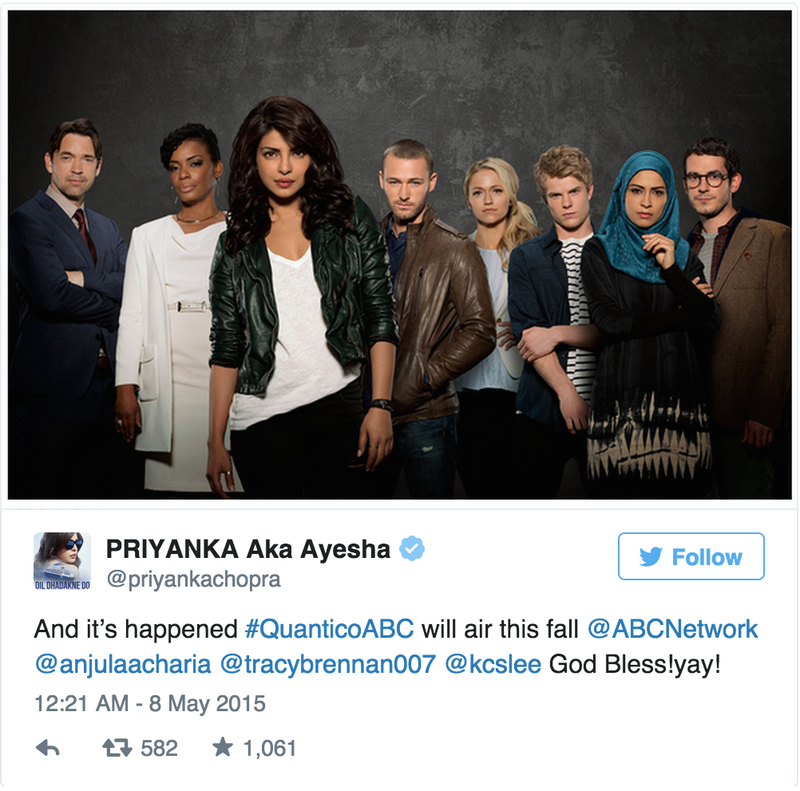 Be sure to tune in to Quantico this coming fall to catch Priyanka Chopra in action! Team-Yellow friend and supporter, Bollywood/international popstar Neeti Mohan wrote this song as a dedication to not only the women of India, but for equality of all women in the world. A dedication to all the women and families in support of Equality, Women Empowerment and Respect for All. Had written this song” Udne De ” during Nirbhaya incident (2012) . Since then, I kept fighting with myself but could never release it because it just felt too personal . It felt like as if I was crying out loud and nobody could hear me and I still feel the same each time I hear/read about any girl being raped or ill-treated . It’s serious and will always be. I am at war with the Evil within me and of the society . Each time a heinous activity occurs, So many Dreams get shattered , Faith gets shaken and Self esteem gets burnt alive.It can be anyone of us anywhere anytime .I feel helpless . I shiver, I cry , I am constantly angry! I sincerely Hope and pray for a Change in the mindset of the people. Directed by Vibhu Puri, Hawaizaada is a period drama set in the heart of Mumbai, India in 1895, eight years before the Wright Brothers flew the first plane. It is about Shivkar Bapuji Talpade’s struggle against all odds — his singular mission and dream of becoming the first man to fly a plane. The British do not want him to get the credit for flying the first plane and become a hero to his people so the odds are stacked against him. Shiv, driven by an incredible grit, wills an impossible dream to come true. The ordinary young man becomes a hero to his friends and well wishers. Hawaizaada is a work of fiction inspired by true events. How was the transfer – shooting to presenter to singer to film actor? I became an anchor because I was a very natural radio presenter. I was a radio presenter for two years in Delhi and I’ve done theatre in the past for 5 years. So I think the combination of theatre and radio somehow makes me a good presenter. Because one is a visual media, the other one is audio media and both communicate in a way. And after becoming an anchor for four years, I made this transition from television to films. But at the same time I had to unlearn a lot stuff, because anchoring is like talking to the camera and acting is like ignoring the camera. So I again had to do a lot of workshops before Vicky Donor and in fact before every film I have workshops with the director. I used to take classical training as a kid from Mr. Prajesh Uja, but never took it too seriously. I had to choose between music group and theatre group in college – I chose theatre. I think even in theatre we used to compose our own songs for our own theatre productions. So in a way, I got ample practice for acting and singing at the same time. What attracted you to Hawaizaada? Hawaizaada is a potential cult film, you know, it’s based on true events and even the one liner draws a lot of attention. It’s a very novel script and the director Vibhu Puri has a great eye for detailing. Be it entertaining with the language or the sets or the scripting. I think he’s another prodigy in the Indian film industry from FTI, whose short film was nominated for the Student Oscars. How aware were you about the original story it is based on? I was completely unaware. It was a pleasant surprise, pleasant shocker for me when I heard that it was an Indian who made the first aircraft. Though it’s a conspiracy theory but it’s broad enough for a filmmaker to make a story. Shivkar Talpade is a happy-go-lucky, maverick kind of guy, who is a genius, who is wise, who doesn’t believe in a formal education but believes in the education of life. And he has various tracks in the film. One track is a love track. There is another track with his guru, the master Shastri. One track is with his father and eventually how we fly or propose to fly the plane. How did you feel stepping back in time for the movie? I always wanted to do a period film. It was on my wish list because I have a good command of the language– I’ve done theatre in the past and Indian Sanskrit. So I always believed that the root [of] every Indian language is Sanskrit. It was easy quite for me to learn Marathi and I’m looking forward to this film. How did your look get decided? We had almost seven look tests before finalizing this one. And it took us a good two months to finalize the eventual look. And Vibhu has an eye for detailing. 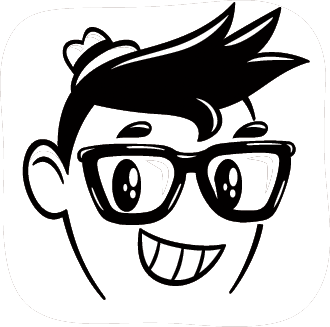 Eventually we decided on this geeky/charming look. How was the experience of acting opposite a legend like Mithun Chakraborty? Mithun is amazing – he still feels like an eighteen year old. He has an amazing energy and there was this huge fan boy moment when I met him for the first time on the sets of Hawaizaada. And I used to dance to his song “I’m a disco dancer” – it’s wicked. It’s a pleasure working with him. You star opposite Pallavi Sharda in Hawaizaada who is fairly new to the Indian film industry. Do you bounce off each other, help each other for your respective roles in the movie? We used to do a lot of jamming together & Pallavi is a very natural actress. Apart from that, she trained a lot and it required a trained dancer. She’s one of the most intelligent actresses I have ever worked with. What was your favorite moment in the movie? I think all the flying shots are my favorite because I had this fear of heights, which was completely eradicated when I was suspended in the air for long hours and it used to take a lot of takes. Eventually I started enjoying all the flying shots being on a harness. Are you a good dancer? What’s your favorite move? I think I have a good sense of rhythm because I am a musician and a singer myself. Apart from that, I am a huge MJ fan so my favorite move is the moonwalk. Who is your all time acting idol? Why should we all go watch Hawaizaada? Because as I said, Hawaizaada is a potential cult film. It is the untold story of an unsung hero and the climax is going to give you goose bumps. If there weren’t enough reasons to love Deepika Padukone already, her candid piece with the Hindustan Times on her struggles with depression and anxiety solidifies her status as a one of the most outspoken and bravest celebrities in Bollywood. In the peice, Padukone details how her struggles with depression started negatively affecting her life in 2014. Despite all her perceived success in Bollywood, she admits having trouble even getting up in the morning to shoot one of her most recent films Happy New Year. It was an even bigger struggle to put on a brave front for her parents. At the advice of an aunt, Padukone started taking medication and continued filming Happy New Year. She concludes that she hopes her example will help inspire others to reach out for help. Additionally, she and her team are working on an initiative to help address mental health issues. Since there is still such a stigma against mental health disorders and medication, we find it admirable that a public figure such as Deepika Padukone speaks out. Hopefully, this inspires more people who are struggling with these issues to get the help they need. Priyanka Chopra can’t easily be summed up in a sentence. The former Miss World (she won the title in 2000) is a Bollywood star, recording artist, model (in December 2013 she became the first Indian GUESS girl), humanitarian (she’s a UNICEF Goodwill Ambassador), and activist (she promotes the education of girls in India through her namesake charity, The Priyanka Chopra Foundation). All that in one person? Sounds like Chopra, or PC as her friends call her, would have to be superhuman to pull it all off. Only she isn’t. Like us, she struggles to get enough sleep, worries too much, and can’t resist her junk food cravings. How do we know? Because she told us. And every month on ELLE.com, in a new column, “Pret-a-Priyanka,” Chopra will open up about her life, struggles, and her guilty pleasures. In this month’s column, PC talks diversity. I consider myself a citizen of a world. I’ve gone to school in India and the U.S. My career in entertainment has allowed me to travel the globe and interact with many cultures. But my first brush with the world of entertainment—and, really, the world in general—happened in 2000 at the Miss World competition, where I had the privilege of interacting and competing with girls from over 130 countries. It was an overwhelming experience for me to learn so many aspects of so many different cultures, to experience first-hand the similarities and the differences that we had, and most importantly to seamlessly come together into one big unit. I remember returning to India following my win and meeting so many young girls who told me that my achievement on a world stage was an inspiration for them, giving them hope that the world was truly their oyster. At 17, all that kind of talk was a little too intense for me to compute but I heard it very very often through the various stages of my career. It gave me a few ‘pat yourself on your back’ kind of moments, but I mostly chalked it off to people being kind. I am a girl from a small town in India, the daughter of two hard-working army doctors who achieved a certain success through hard work and determination. I understood that it was my underdog story that offered hope to all the young people who nurtured a dream for themselves. I tried my best to encourage people to look at the world as a place of opportunity and to just give their dreams a shot. But the actual reality of my ‘celebrity status’ (for lack of a better phrase) and what it meant hit me quite recently. It wasn’t until I made my debut internationally, first with my music (I have released four singles so far in English) and then with the campaign I did for Guess Worldwide, that my “fame” really sunk in. My debut single ‘In My City‘ featuring will.I.am was chosen as the theme song for NFL‘s Thursday Night Football for two years in a row. Suddenly, there was this brown girl (their words not mine) from India who became a part of this quintessential American culture. And then came the Guess campaign. The all-American blonde bombshell was replaced by a dusky, brunette Indian girl! I was proud to be a part of both these milestones and very happily took on the role of brand ambassador of South Asia and India to the world. I wasn’t being positioned as “Indian” in any way for either of these initiatives, I was simply being me: an artist sharing her creative self with the world. But the reality of the bigger picture of both these initiatives hit me after an interaction with a young American of Indian descent. (A little context before I continue: India has a population of over 1.2 billion people and also, importantly, a vast diaspora. While some may have become citizens and passport holders of another nation, somewhere they still have a connection to India.) This young lady came up to me in the airport and gave me a hug and said “Thank you for making us relevant.” I was stunned at the comment and asked her to explain. She said she was second-generation Indian, born and brought up in the US. Her family still had strong ties with India. She said that most people still equated our culture to speaking like Apu from The Simpsons or living in a country of snake charmers and elephants! She said with the NFL and Guess, I proved that we are much more than that and that we are ‘cool’ too. She said “You broke the norm… the quintessential all-American girl has changed…. She can be of any ethnicity and culture…for the first time in my life I feel like it can be me too!” That conversation was a real eye opener for me. It inspired me to champion the cause of diversity in entertainment and media. I was reminded of that experience recently when the news of my developmental deal with ABC Networks was announced. It all began with a chance meeting with the fiery Keli Lee (EVP of Casting at ABC) and a continued conversation aided by my equally fiery manager Anjula Acharia Bath. Both of these ladies have been on a mission to embrace and to celebrate diversity in the United States. In her role at ABC, Keli has pioneered diversity at the network, scouting talent from around the world, and casting strong female diverse talent in top dramas–like my friend Kerry Washington in Scandaland Sofia Vergara in Modern Family. Similarly, Anjula has championed South Asians in music and entertainment. Collectively, their efforts are bridging cultures from around the world through pop culture and entertainment. So why is that important you ask? What exactly is the true meaning of diversity? In my opinion, diversity means the inclusion of individuals representing more than one national origin, color, religion, socioeconomic stratum, gender, or sexual orientation, and it is the responsibility of the entertainment community to mirror the world we actually live in every day. To create a screen that shows color—not only black and white, but also brown, Asian, Hispanic, gay, and transgender—and cast an image of the “girl next door” that actually looks like the girls next door with roots from countries around the world. Diversity is the one thing that we all have in common, and so I hope—as I prepare for my long-term stay in LA at the end of this month, adding a new layer to my career—that my presence on your television is accepted for the characters I portray, and not judged by where I come from. We are, after all, citizens of the same world!